Apple sure seems adamant to bolster up its music ambitions. 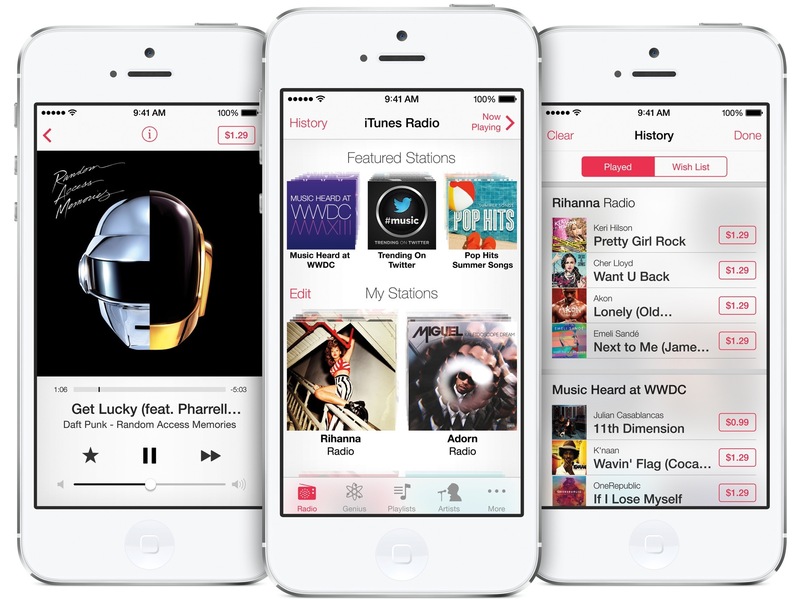 Shortly after confirming that it’s purchasing Beats Electronics and Beats Music in a transaction valued at $3 billion – by far the largest acquisition in company history since the 1997 NeXT deal, we’re now hearing some encouraging news concerning iTunes Radio, its Internet radio service. According to web reports, a brand new ESPN station for iTunes Radio includes the official stream of the World Cup as well as a host of original ESPN programming, including the shows like SportsCenter All Night, SVP and Russillo, The Herd, and Mike & Mike. And among the 42 local NPR stations that are set to go live on iTunes Radio are some of the most popular ones such as New York Public Radio, WAMU in Washington, D.C., San Francisco’s KQED. Additional stations will be added at a later stage. 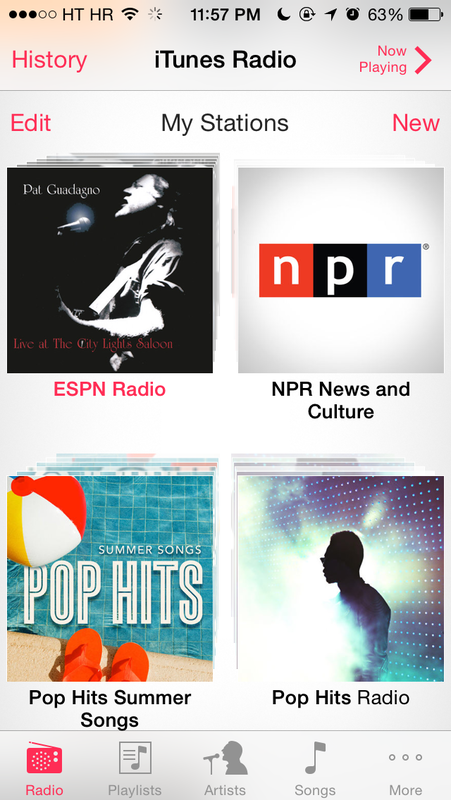 Back in March, NPR started streaming its news channels on iTunes Radio. Currently available in the United States and Australia, iTunes Radio will be expanding soon to Canada, New Zealand, The Netherlands, The United Kingdom and various Nordic countries in the first half of this year. According to Bloomberg, Apple wants to be in about a hundred countries by late-2015. 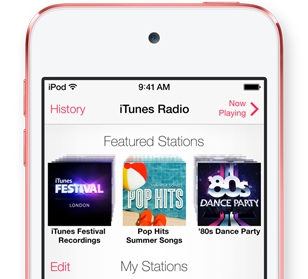 Available free of charge with ads, iTunes Radio is a typical Internet radio service rather than a full-blown subscription-based streaming music service like Spotify. You can’t create playlists on iTunes Radio from hand-picked songs, nor can you skip more than six songs per station per hour (though there’s a jailbreak tweak for that). Folks who subscribe to iTunes Match, Apple’s $24.99 per year scan-and-match service, get to enjoy iTunes Radio without audio ads. As for Beats, Apple’s boss confirmed his company has no intentions of pulling Beats mobile apps from Google’s Play Store and Microsoft’s Windows Phone store. Shortly after the Beats buy went official, Beats Music slashed its annual subscription fee to $99, down from $119.88, and extended free trials from seven to 14 days. For more information, check out Cook’s email to troops.